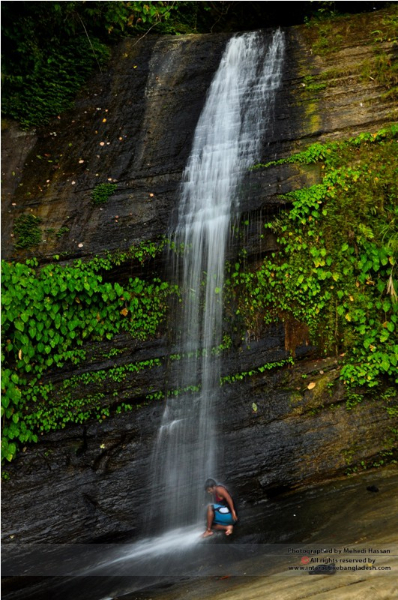 Adventure Horizon Khagracahri is all about three adventurous waterfall located in Khagrachari. 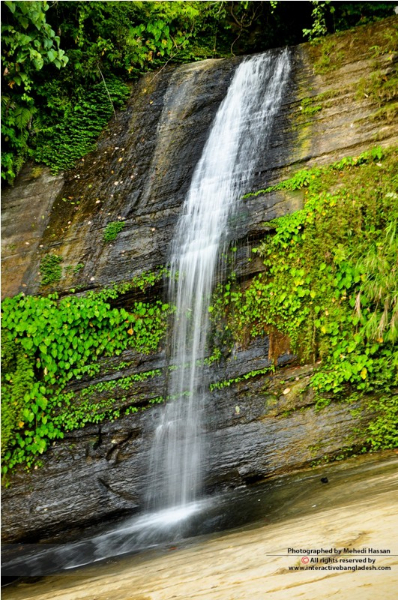 Re Sang Fall, located in Matiranga Upazila few km from Khagrachari town is a magnificent waterfall to visit. 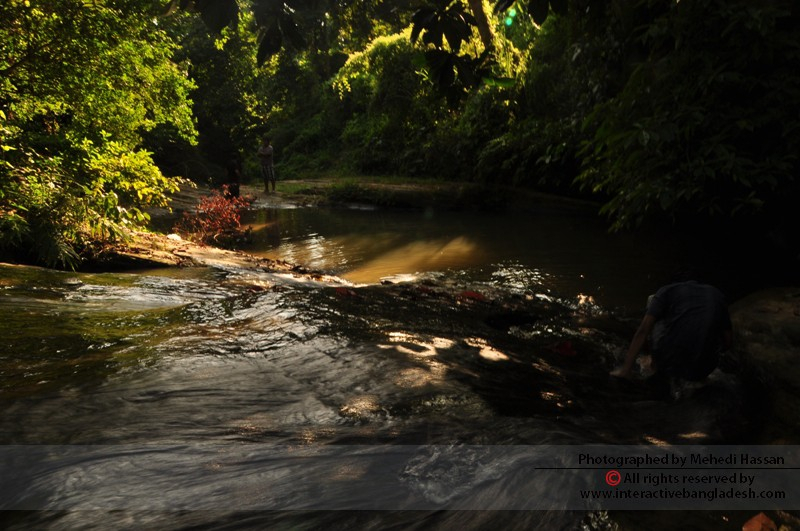 It is the most visited waterfall in Khagrachari and it will take an hour moderate trekking to go there. 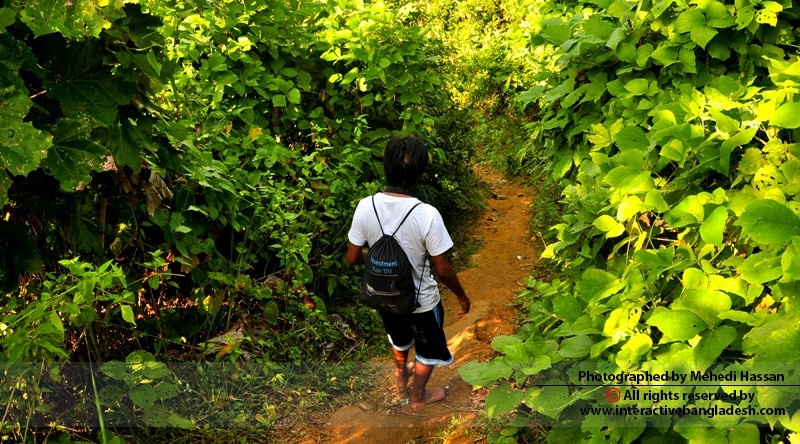 Travelers can take bath, hike to the top and hangout over there!!! 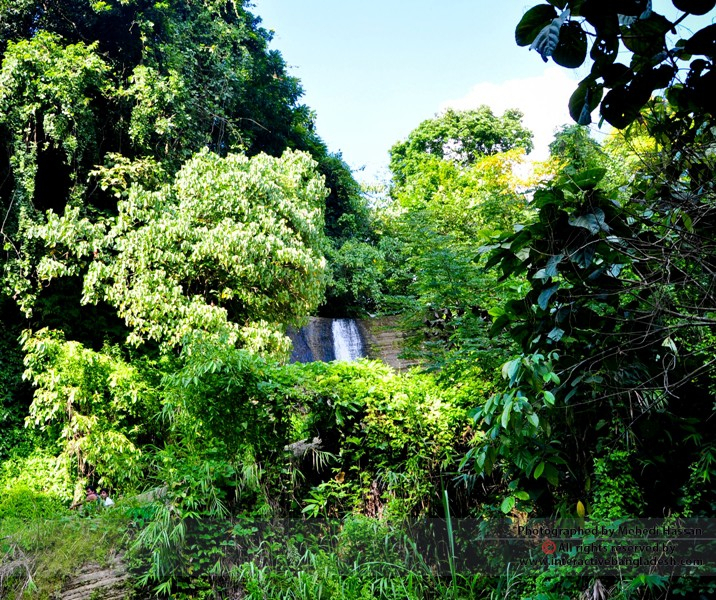 Apu Fall, located in Matiranga near Re Sang fall is a highly adventurous waterfall with some extreme trekking experience. 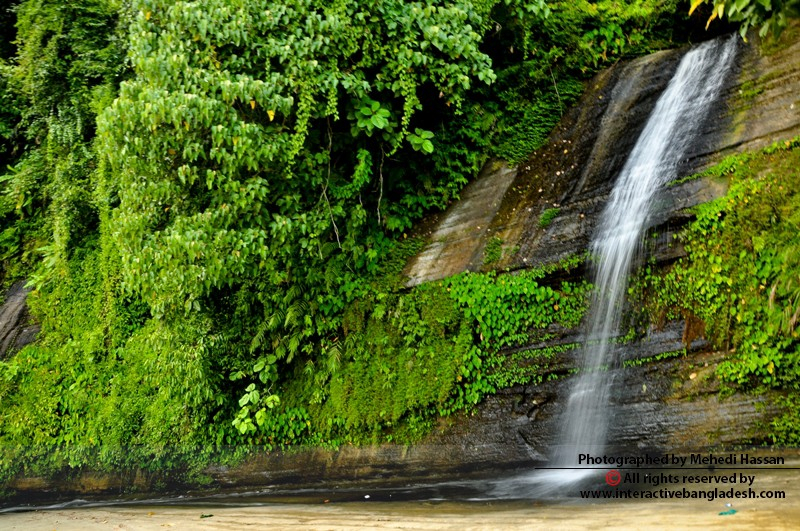 Taiduchara Waterfall, another incredible waterfall located in Dighinala Upazila where the water is dropping from a 300 feet hilltop which makes this most popular and wild waterfall in Khagrachari.